Higher Education and Training Minister Hlengiwe Mkhize says institutions of higher learning should be creative and innovative in creating access to education for prospective students. The call comes as universities and government-funded colleges for technical vocational education and training (TVET) struggle to enrol students. Last week, scores of students joined queues in search of places at universities and colleges, overwhelming the institutions. Mkhize said the government was not looking at rapidly increasing investment into resources to increase the number of institutions, but that it would be looking at technology and other alternatives to supply the education needs of society. 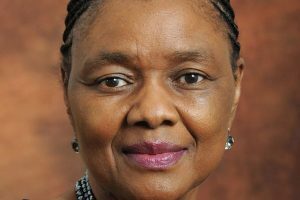 “Institutions have to be creative and innovative, and achieve far more than what is expected,” said Mkhize as she addressed a media briefing in Polokwane. 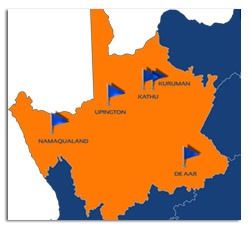 She visited Capricorn TVET College and met with other colleges’ management to better understand challenges they are faced with after the announcement of free education. In December President Jacob Zuma announced free education for the poor, almost two years after students launched the #FeesMustFall movement. Mkhize said TVETs could be innovative by deploying technology, long-distance learning and evening classes without having to increase infrastructure to respond to students’ needs. She said over the years the country had not paid attention to the growing number of students or aspiring students. Capricorn TVET College became the centre of attention after six students were injured during a stampede at the institution last Thursday. However, applications were rescheduled to resume this week as the college seeks to fill what is left of 1 200 spots.